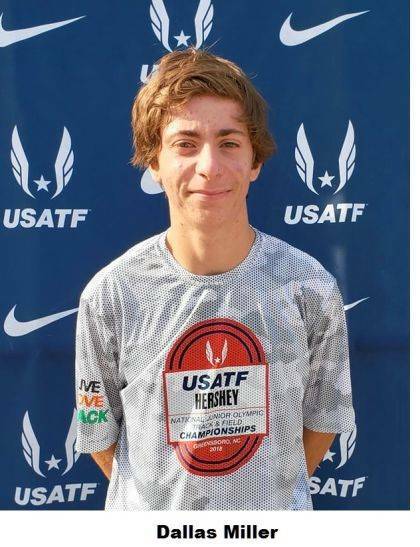 Three Indian Lake athletes competed in the USA National Junior Olympics Track and Field held at the A&T University in Greensboro, NC the week of July 29. There were over 900 teams from 16 Regions competing at this level. Competition was tough, but these athletes stepped up to the challenge. 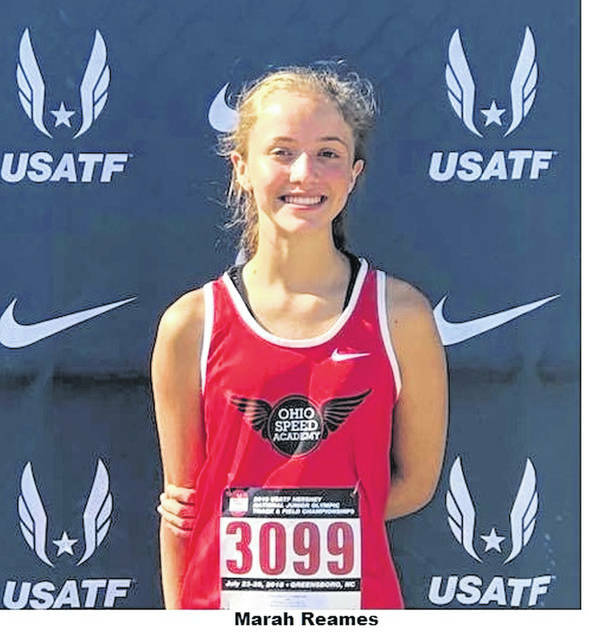 Marah Reames competed against 82 athletes in her division in the high jump to place 37th nationally. Dallas Miller competed against 84 athletes in his division in the long jump to place 52nd nationally. 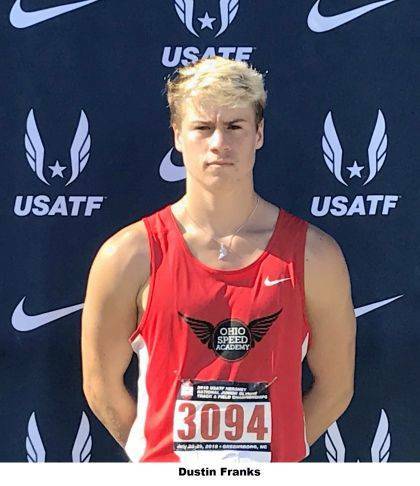 Dustin Franks competed against 72 athletes in his division in the high jump to place 23rd nationally and competed against 85 athletes in his division in the long jump to place 47 nationally.